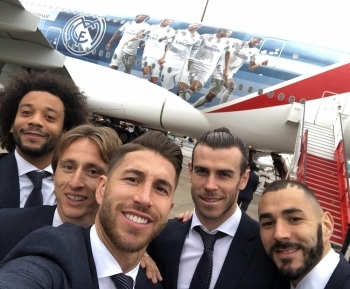 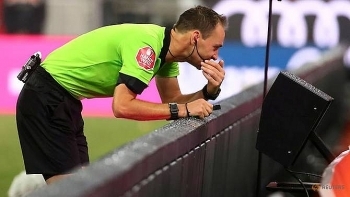 (VEN) - As the Official Main Sponsor of Real Madrid since 2013, it is no surprise that Emirates offers footballers of the team with great treats. 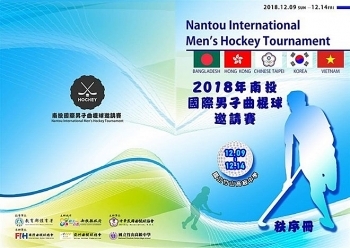 Vietnam’s national hockey team will compete at the Nantou International Men’s Hockey Tournament in Chinese Taipei from December 9-14. 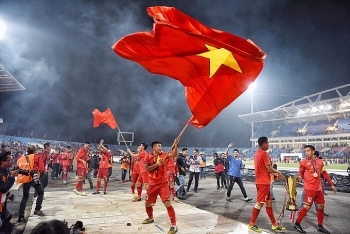 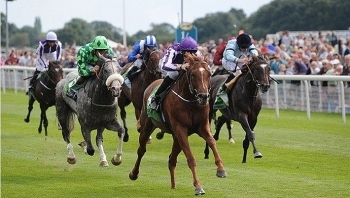 Hanoi plans to build a 500 million USD multifunctional entertainment complex with a horse racing course in Soc Son district. 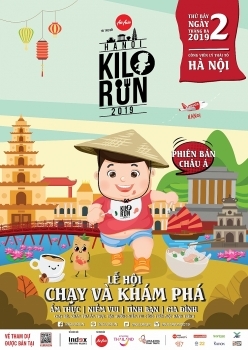 (VEN) - Index Creative Village joins with AirAsia and AirAsia X to create an unique festival Kilorun Hanoi 2019 as well as launching a new concept of run, eat, fun in one go. 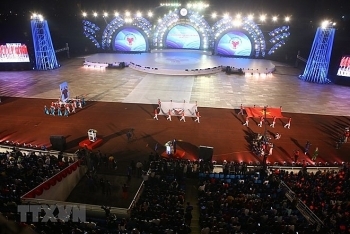 All the contestants will be able to experience the charms of the unique city of culture and dine the national signature dishes. 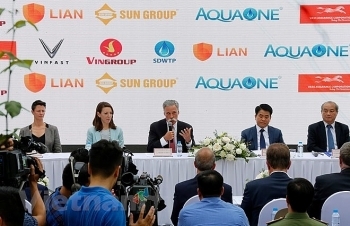 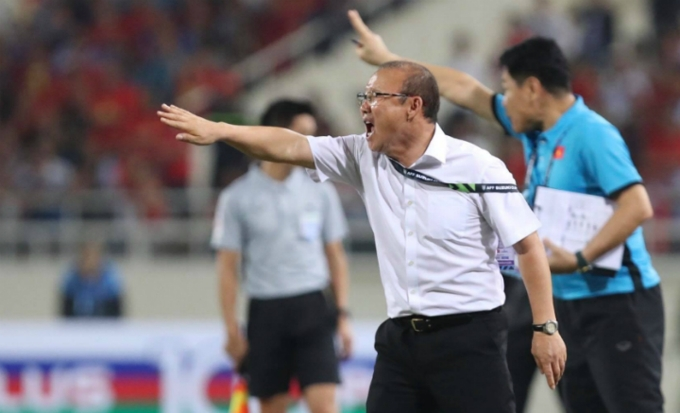 After the first series was launched in dominant Asian cities, Kilorun Hanoi 2019 will be held on March 2, 2019, at Ly Thai To park of Hanoi center, targeting over 2,500 participants.